Where one magic corner of Philadelphia serves up city chic and small-town Main Street, country trails and foodie festivals, history and diversity, all in one scenic stretch. Welcome to 15 minutes from everywhere. 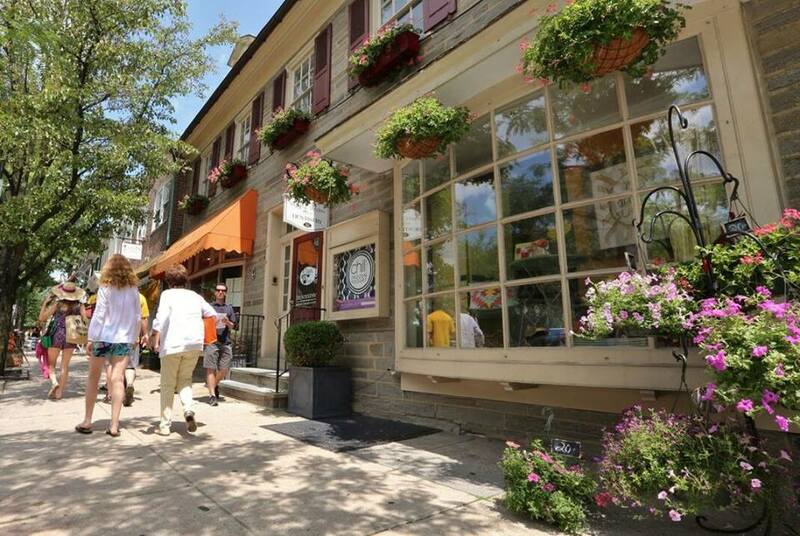 Known as the city’s garden district, charming Chestnut Hill is home to a picturesque main street, with dozens of locally-owned shops, cafes, and bakeries. Find an urban experience with plenty of small-town charm in Manayunk, where dozens of shops, world-class restaurants, and businesses line its busy main street, and there’s always a fun event happening. West Oak Lane is a diverse neighborhood in Northwest Philadelphia, with locally-owned shops, causal restaurants, and neighborhood events. This unique neighborhood on the edge of the Schuylkill River is known for its diverse offerings, committed small businesses, and close neighborhood feel. 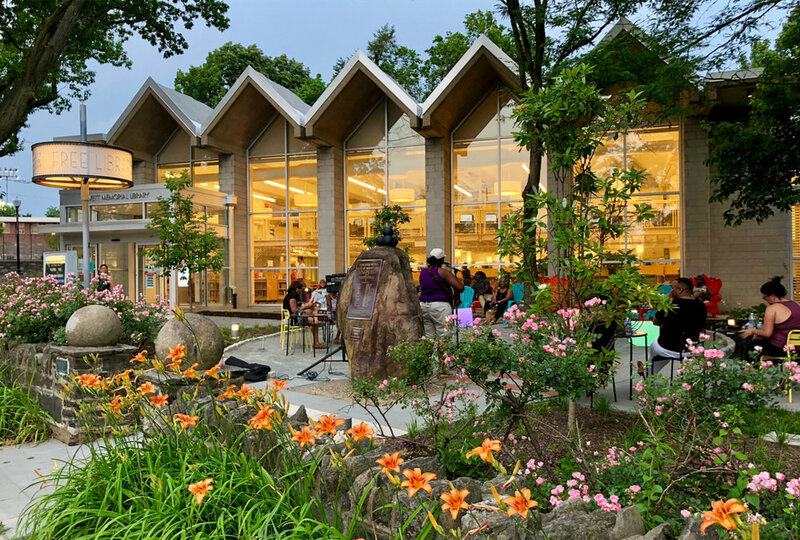 You’ll find miles of trails for hiking, biking, and horseback riding through Wissahickon Valley Park, plus the cobbled Germantown Avenue, with shops, restaurants, cafes, bakeries and art galleries. Germantown is known for its historic sites, and also boasts a wide array of shops and businesses, plus the oldest rose garden in the country. 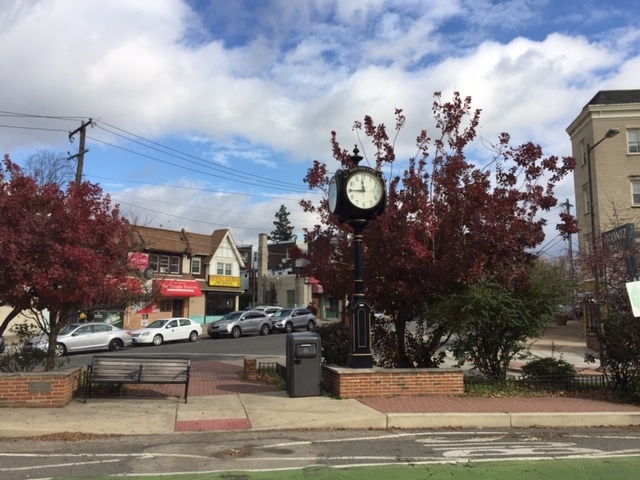 With a historic district, world-class restaurants, an abundance of parks, and old-school hidden gems, Roxborough is one of Northwest Philadelphia’s most dynamic neighborhoods. GoNW Philly is a collaboration project of the Northwest Commercial Corridors Coalition, a group of 9 non-profit Commercial Development Corporations and Business Improvement Districts representing seven distinct Northwest Philadelphia neighborhoods: Chestnut Hill, East Falls, Germantown, Manayunk, Mt. Airy, Roxborough and West Oak Lane, with support from the City of Philadelphia Department of Commerce.